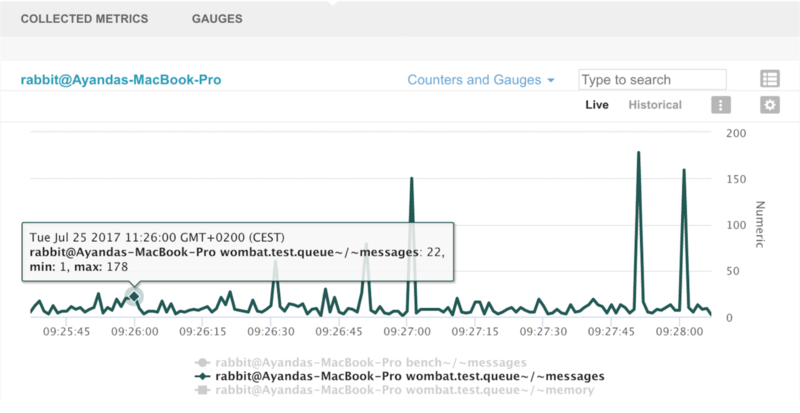 Whereas before, where WombatOAM’s single RabbitMQ plugin would provide an overview of the aggregate metrics, these three additional agents now provide the much desired lower level metric information of the RabbitMQ node being managed. These are illustrated below. The RabbitMQ Queues agent provides the capabilities of monitoring queues on an individual basis, with the following attributes being configurable, for each queue. 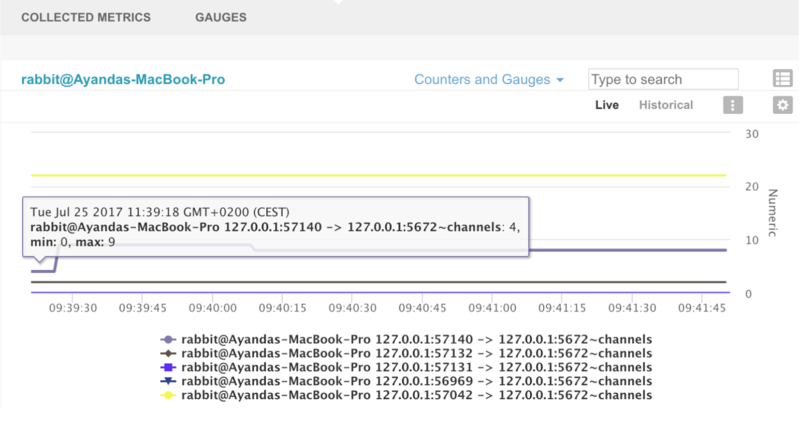 The RabbitMQ Channels agent provides the capabilities of monitoring channels on an individual basis, with the following attributes being configurable, for each captured (alive) channel. 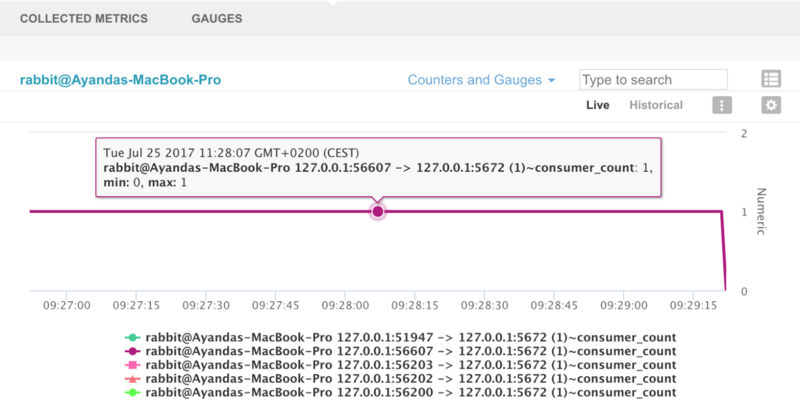 The RabbitMQ Connections agent provides the capabilities of monitoring connections on an individual basis, with the following attributes being configurable, for each captured (alive) connection.